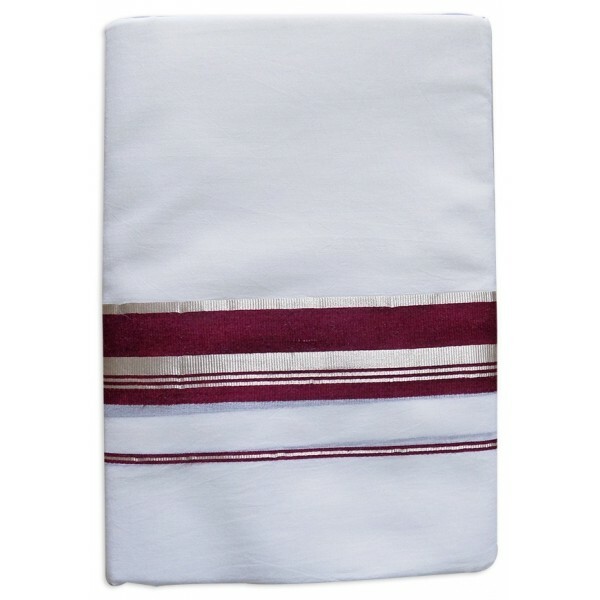 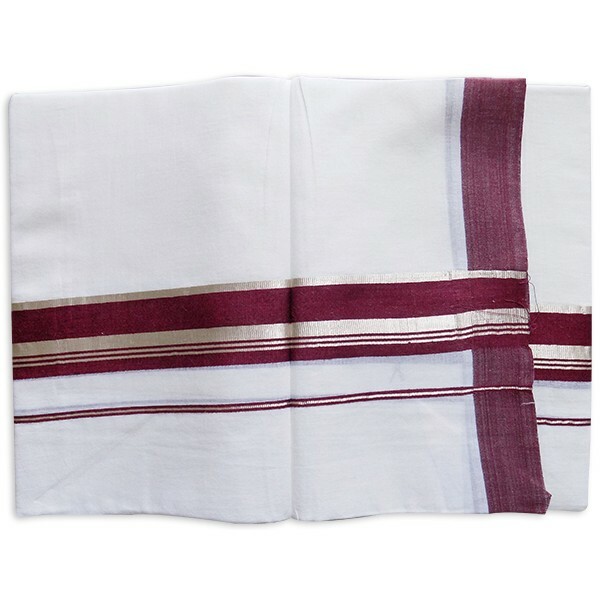 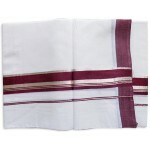 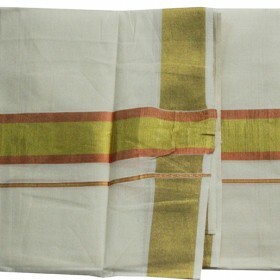 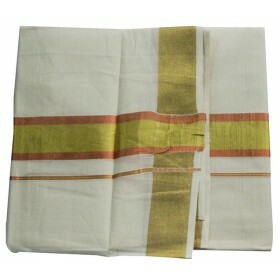 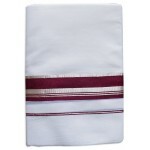 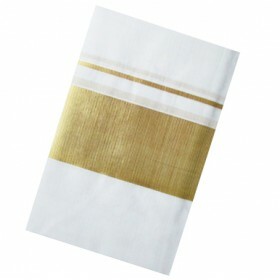 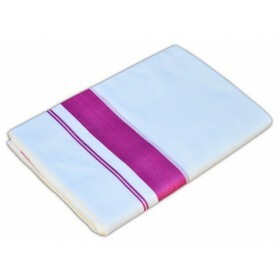 Elegant Kerala thick maroon and silver border double mundu comes in bleach color , looks very casual for any traditional occassions. 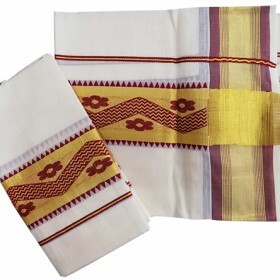 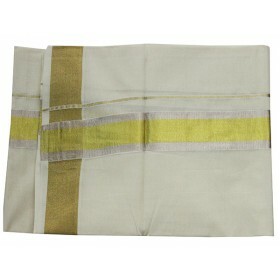 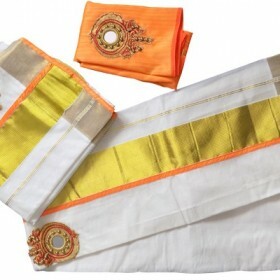 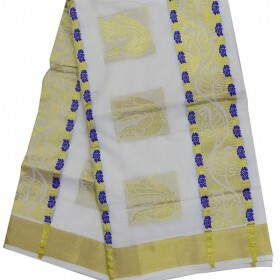 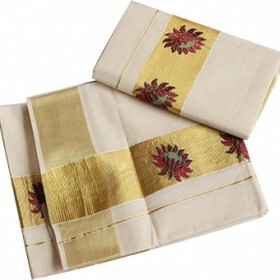 Best ethnic wear for traditional functional, special occasion or wedding and also as casual wear. 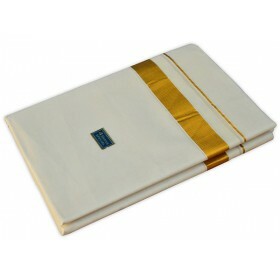 You can also present this as a gift to your loved ones.